Move-in ready home on corner lot! Vaulted ceiling w/ stone fireplace in family room, formal dining, covered back patio, new partial privacy fence & garage door. Fresh outside paint, Frig & 2017 Samsung W&D will stay! Neighborhood pool, park &tennis court! Directions: From E Kenosha, north on S. 193rd E.Ave. Right on E. Vancouver St. 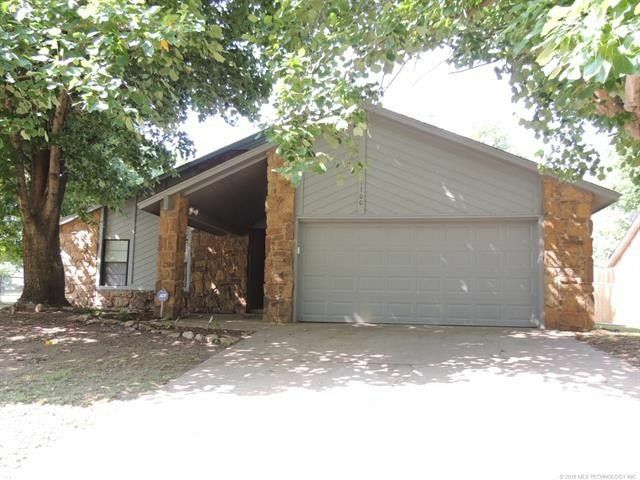 Right on North 24th St. curves left to N. 26th St.
Bill Whitescarver Top producing realtor in the greater Tulsa and Grand Lake area for the past 18 years!